Glas™ began by developing the world’s best mechanical devices. 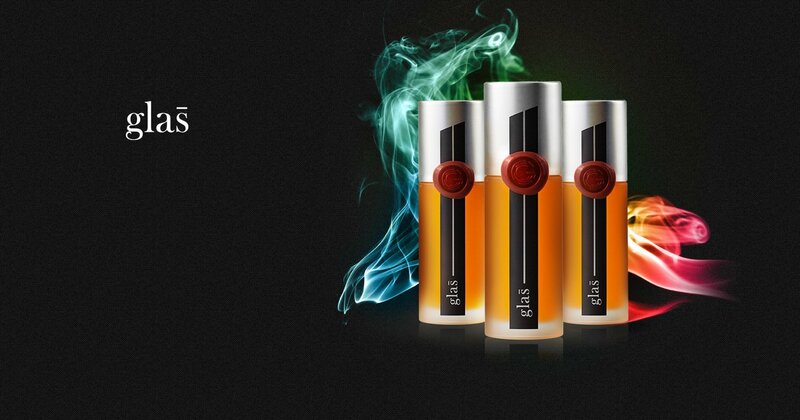 Using that same drive for excellence, they have crafted an e-liquid worthy of wearing the Glas™ name. Glas™started with the ethos of perfect simplici - from the design of a custom molded bottle to the development of flavors with extraordinary boldness and nuance. Glas™ E-Liquid possesses great elegance, with wonderful persistence on the finish, crafted through careful complexity and uncompromising perfection. Each one of their bespoke flavors have been crafted through a rigorous development process in order to birth truly unique flavor profiles. Great care and attention is placed on finding the best combination of ingedients to give you the best overall flavor. Every batch of Glas™ eliquid is mixed to the highest standards for consistancy and quality of flavor using the best flavorings and ingredients they can find to create one of the finest e-liquids available on the market. *This product contains very High Nicotine content, not intended for Sub-Ohm use* The custard filled flavor is packed with rich and flavorful caramelized banana, pie crust, and vanilla custard. Just as good as the one your nana made. *This product contains very High Nicotine content, not intended for Sub-Ohm use* Now you see it, now you don’t. This mysterious blend of blueberry and vanilla will leave you wanting more after you try this flavor. Milk by Glas is amooth and rich blend of strawberries and sweet cream - this is one eliquid not to be missed! A luxurious take on a trusty favorite.